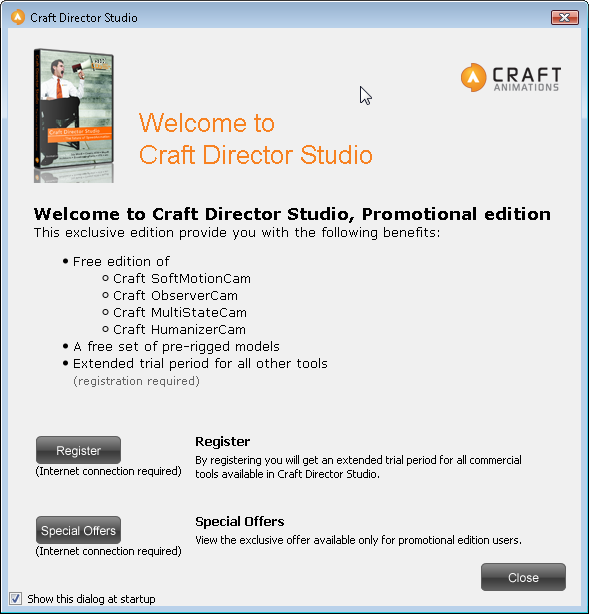 Craft Director Studio from Craft Animations is bundled with Softimage 2011 as a plug-in. You can install the plug-in from the Install Tools and Utilities section of the Softimage 2011 setup. Craft Director Studio uses high-end artificial intelligence and autonomous control systems to streamline traditional animation processes, allowing you to spend more time on creating rather than on more tedious tasks. 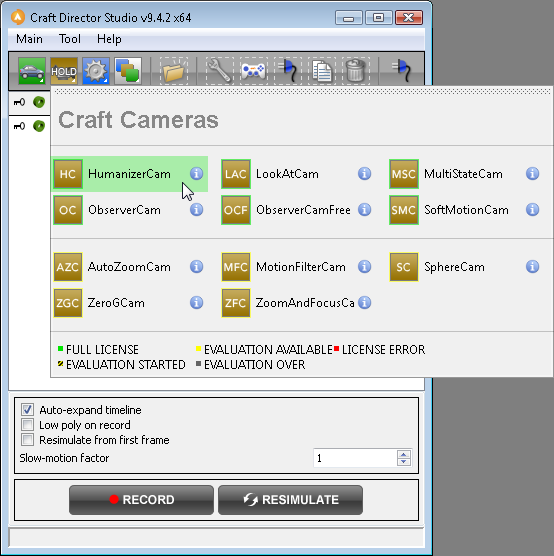 • Craft Camera Tools: real-time camera control for immediate, professional-quality cinematic results. 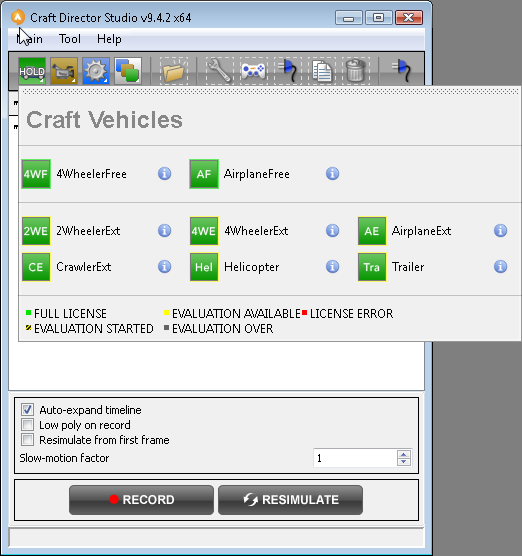 • Craft Vehicle Tools: create the most realistic and accurate simulations for in-motion vehicles. 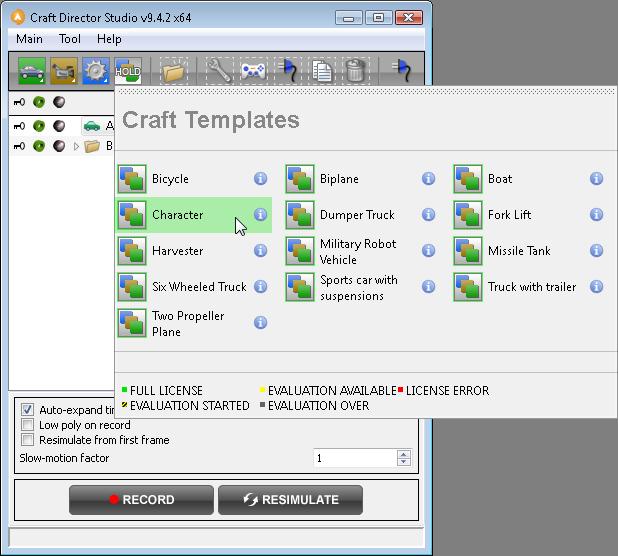 • Craft Accessory Tools: add the finishing touches to action-packed productions by simulating and animating props such as missiles, trailers, cog wheels, and other moving parts. 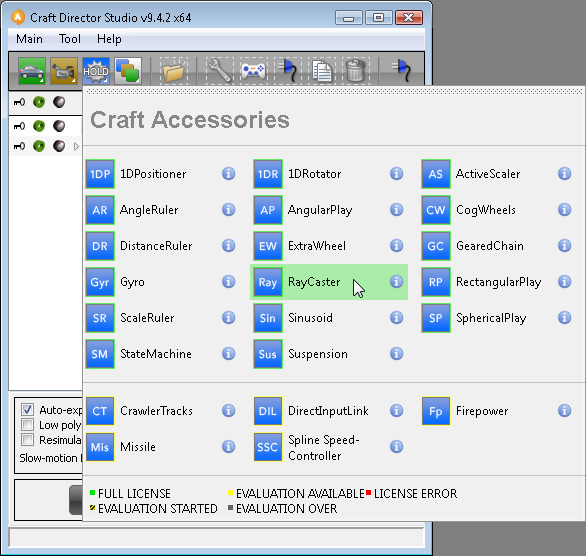 • Craft Freeware Tools: a free-to-use extended toolbox for Craft Director Studio allowing real-time recording, interaction, and depth orientation. See beneath the fold for more details on which Craft tools are included. This entry was posted in News by xsisupport. Bookmark the permalink.